The intent is for the unit to be donated to the public realm, to be a resource for scholarly research, open for public visits, by tour. 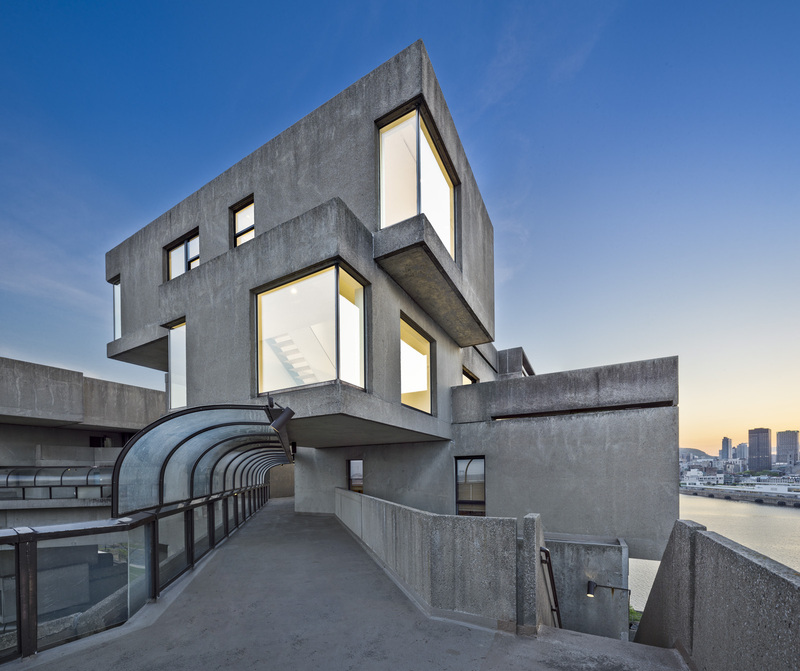 Safdie Architects is also involved with an ongoing comprehensive restoration of the exterior building envelope for the Habitat 67 complex. Collaborators: Sean Scensor, Matt Longo, & Reihaneh Ramezany, Safdie Architects; Ghislain Bélanger, local architect; Fairmont Construction, contractor. Photography by Marc Cramer + Thomas Miau. Drawings courtesy Safdie Architects.